Today is the first week of term 2. 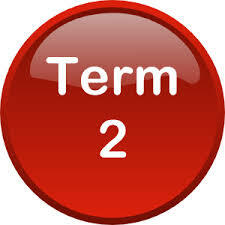 Term 2 fees are now due, and all term 1 fees should have been paid in full at this stage. We assume you child or children will continue with their choices in class or classes unless told otherwise. Please email info@kidkast.ie with any changes. We have an online payment facility for parents. From here you will be able to check the classes your child is registered in and make payment accordingly. Email info@kidkast.ie if you are having any difficulty.